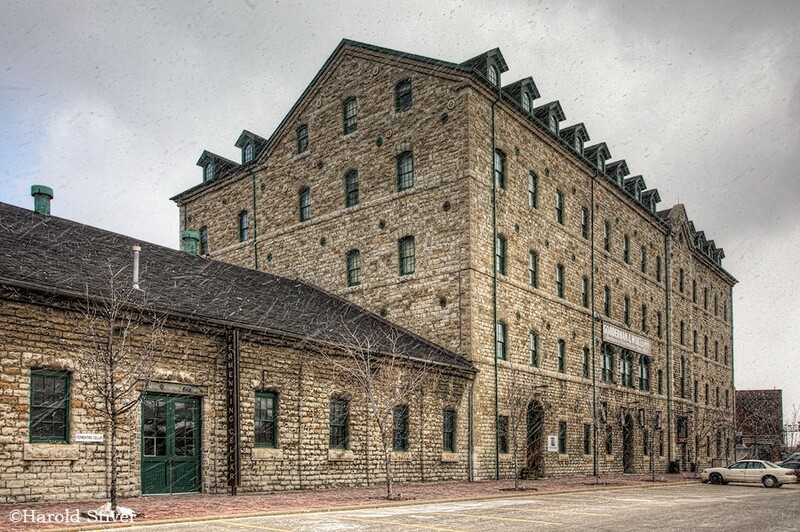 Legend has it that the community's name derives from the largesse of a Gooderham Distillery salesman who gave a barrel of whisky to each of Pine Lake's three hotels, to be sampled by the woodsmen and farmers ofthe area. 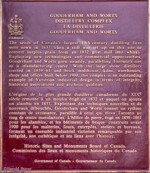 The success ofthe ensuing party resulted in the renaming of the community. 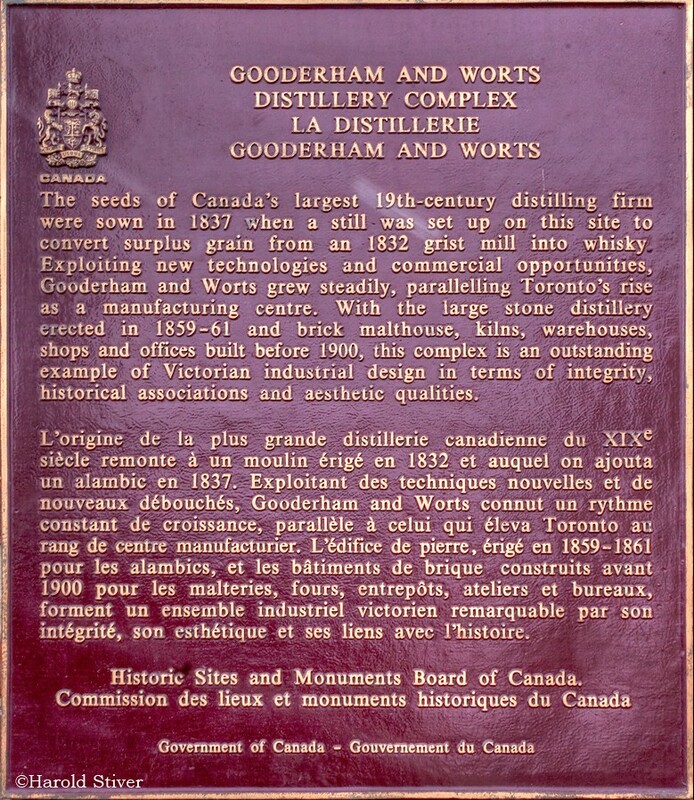 A more likely origin of the name is the generosity of Gooderham Distillery's president George Gooderham, to a subscription to build a Methodist church here. 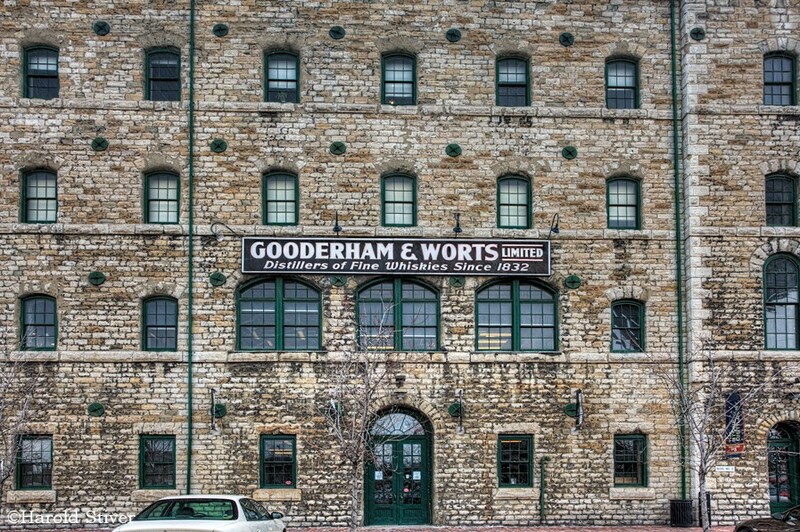 Have something to say about Gooderham?